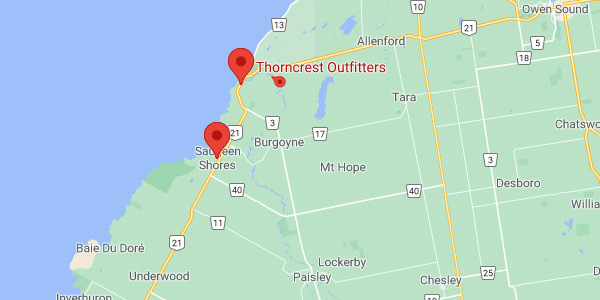 We offer fully insured shuttle service to drop points along the Saugeen River and up the Bruce Peninsula to Tobermory. Custom destinations available upon request. We will deliver a rental boat to you - see our delivery page for details.